Stand out with fantastic design. Great design builds credibility and consistency. Set yourself apart from your competitors. We are a creative design agency based in Hastings. We are able to deliver high quality, professional and distinctive graphic design. We are strong believers that design should work for your business and use this philosophy to create eye-catching designs that not only suit your brand but also deliver a meaningful message. 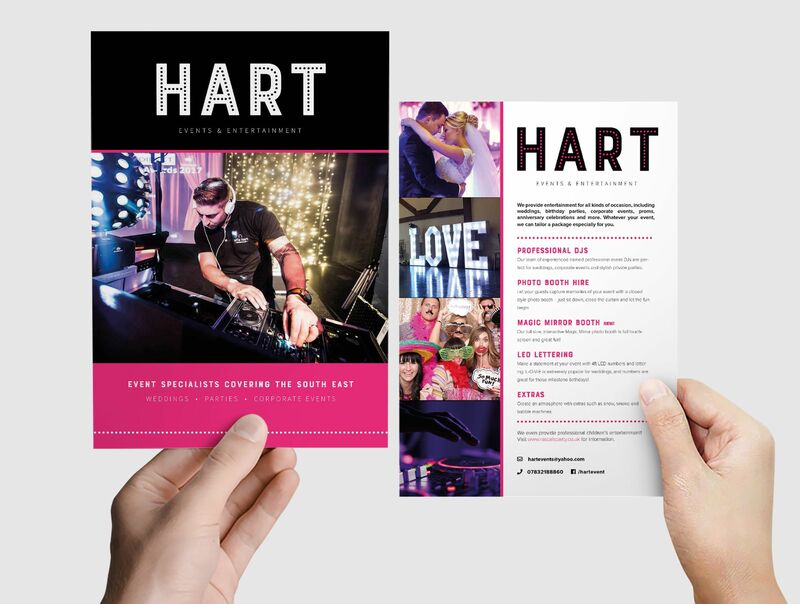 We design everything from logos to business cards, to flyers, to posters and more. You want your marketing assets to wow your customers and that's what we endeavour to do. "Thanks for all your help designing a great logo and for providing such a quick and efficient service." "Thank you so much, its perfect!" "Really really good. Looks Fab"
We sure do. A logo is a key element to your business and lot of research, sketching, love and coffee goes into creating our distinctive, unique logos. Do you do one off jobs? Yes, we do. 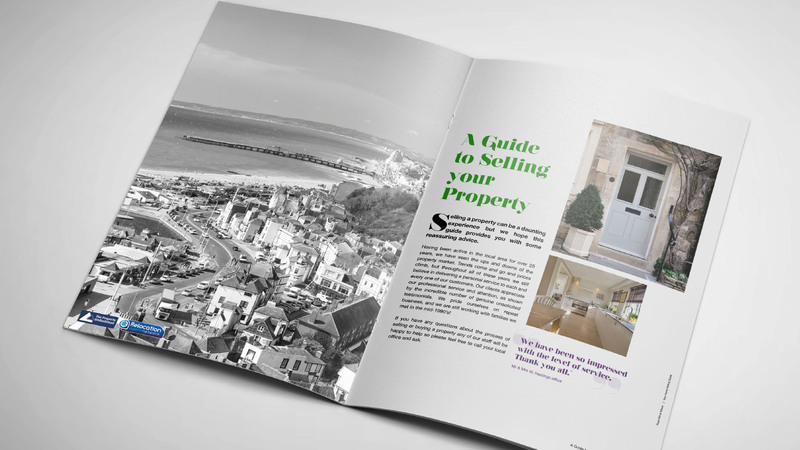 While we would love to work with you all the time if you just need a one-off leaflet made we can help. Perhaps your in-house designer is super busy and you need some support. Drop us a message and let's get working! What else do you design? Pretty much anything you can think off. From a business card to a brochure, an advert for a magazine through to a billboard. Yes, we do. From business cards to leaflets we can print and have delivered directly to your door.